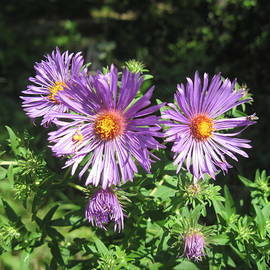 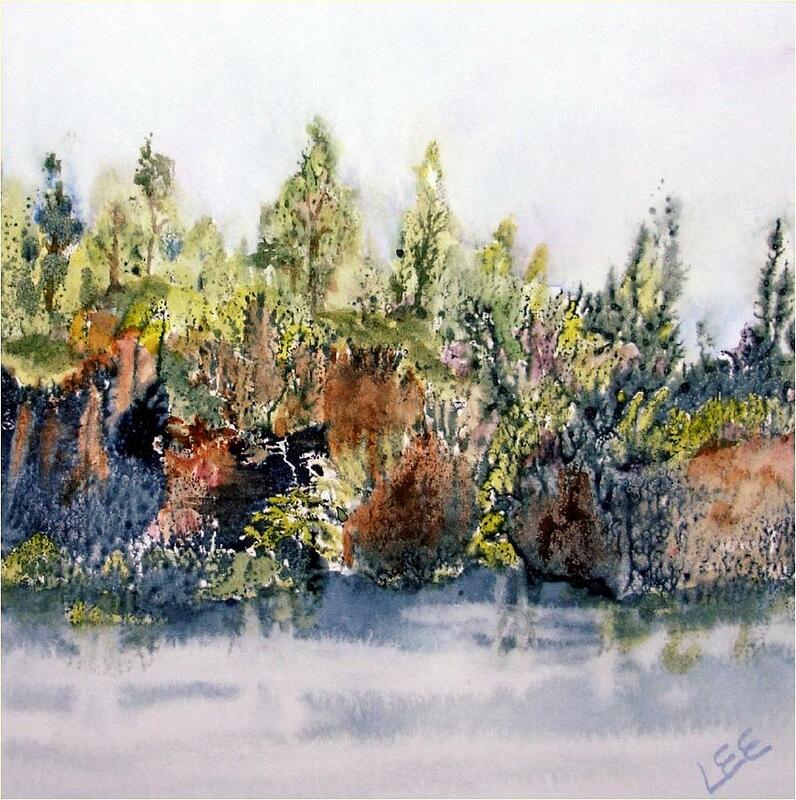 Pamela Clafton Lee was born in Grand Rapids, Minnesota, and has and spent most of her adult life in Onalaska, Wisconsin. 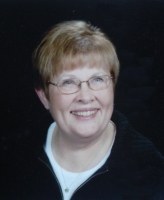 She has a degree in Education from Minnesota State University, Mankato, Minnesota. 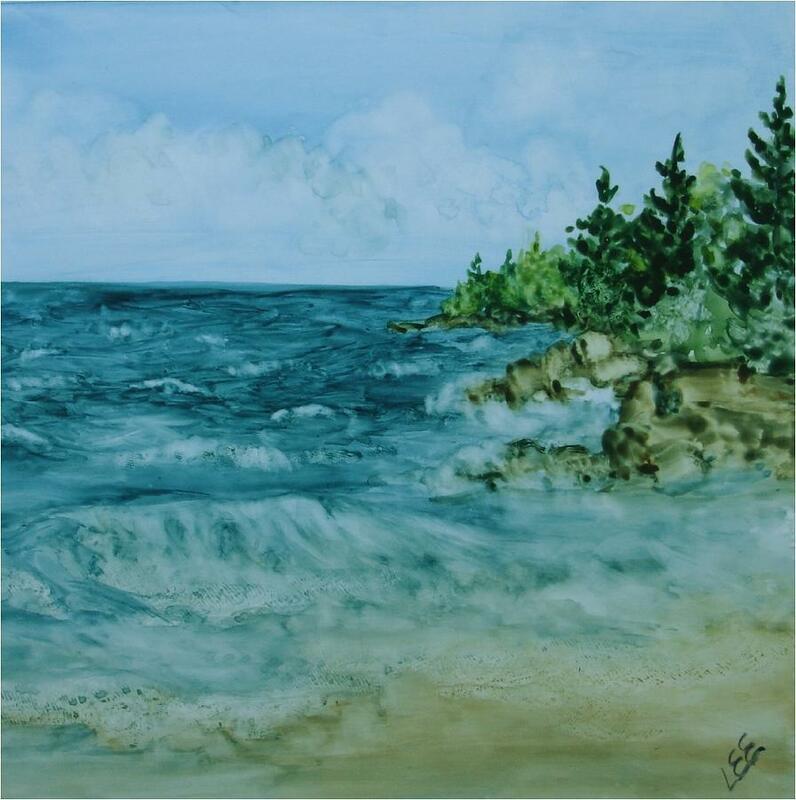 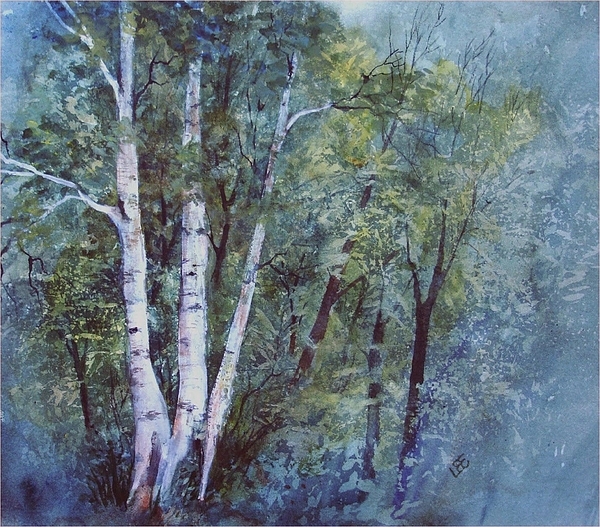 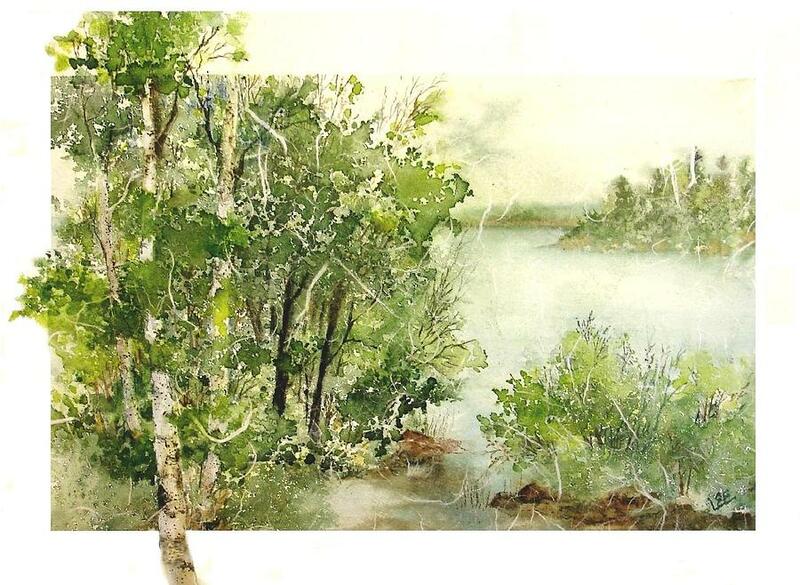 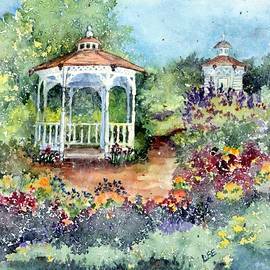 She has spent much of her adult life painting and taking classes from experienced watercolorists who have influenced her work greatly. 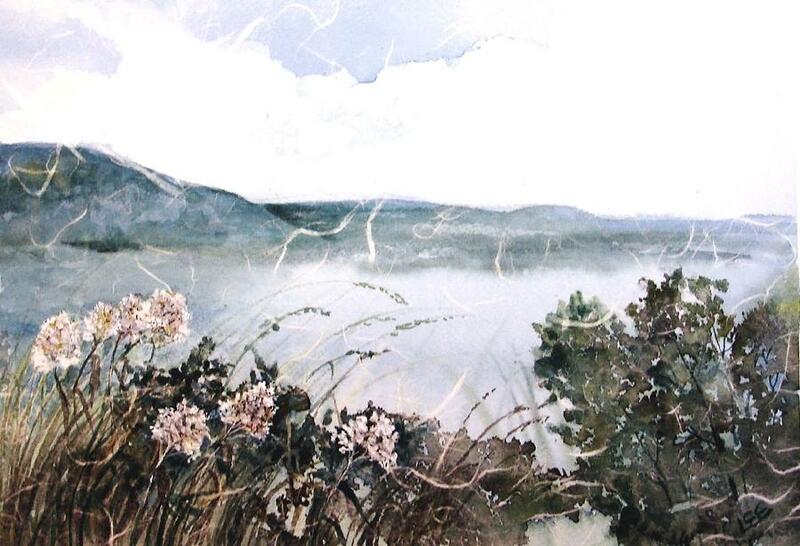 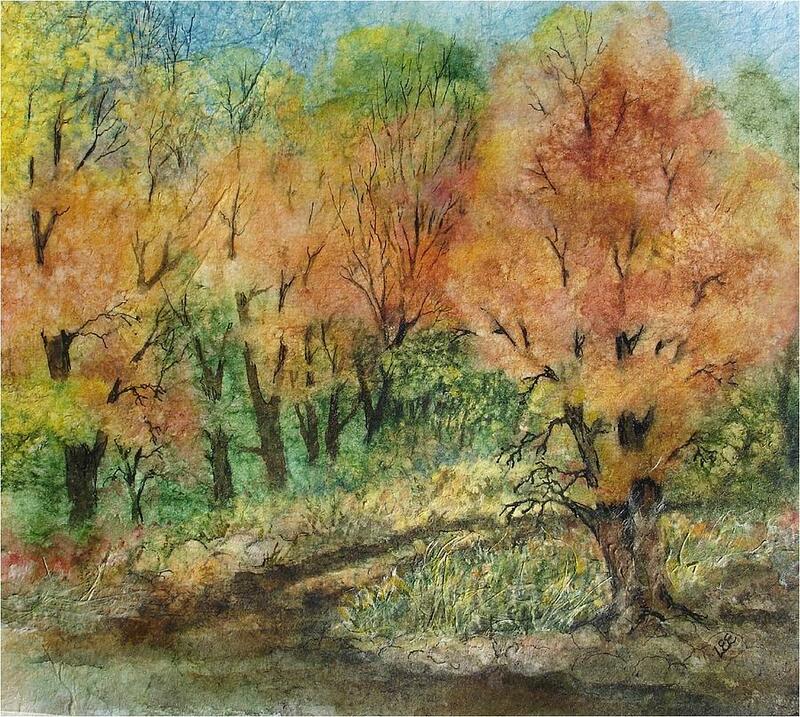 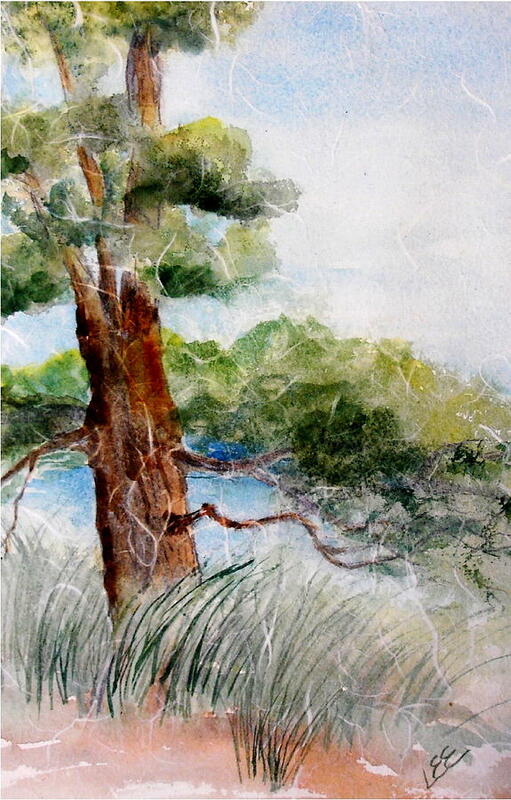 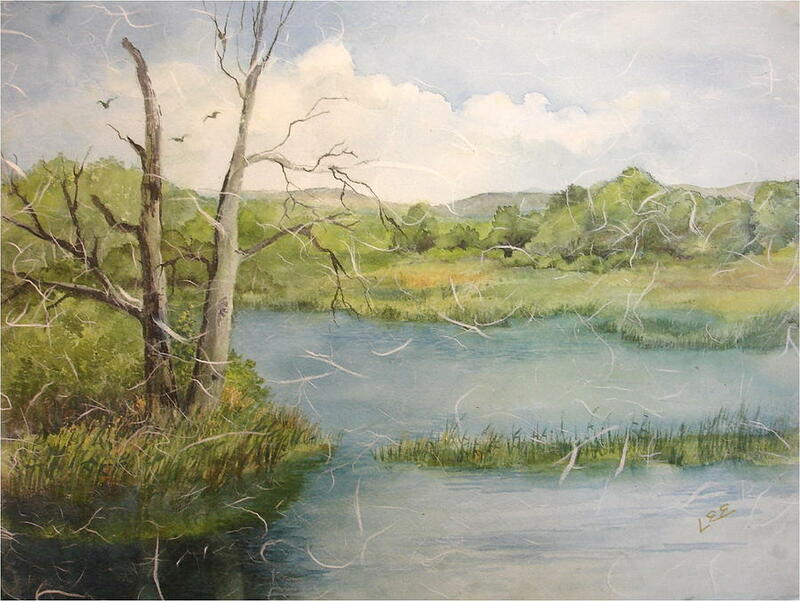 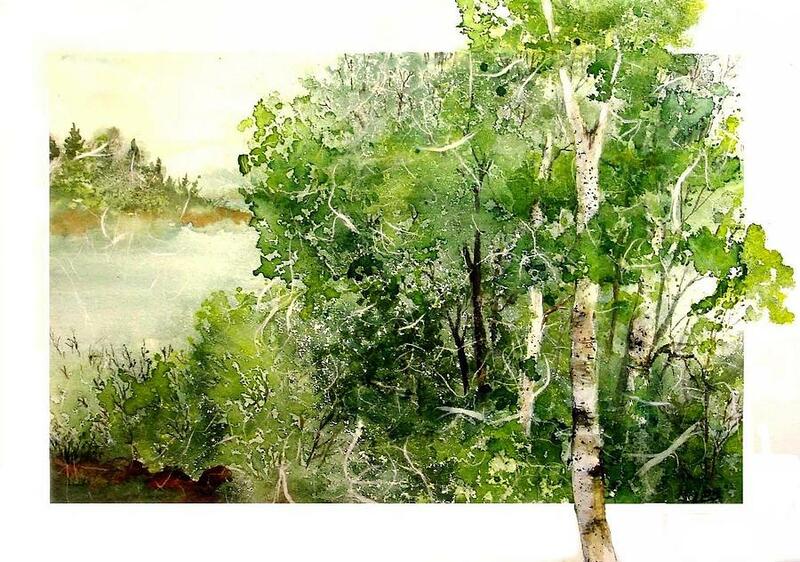 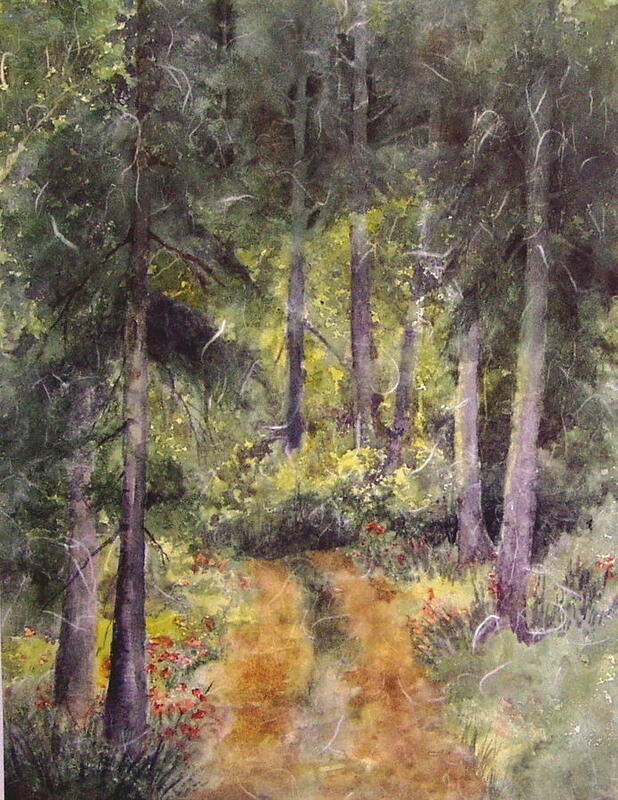 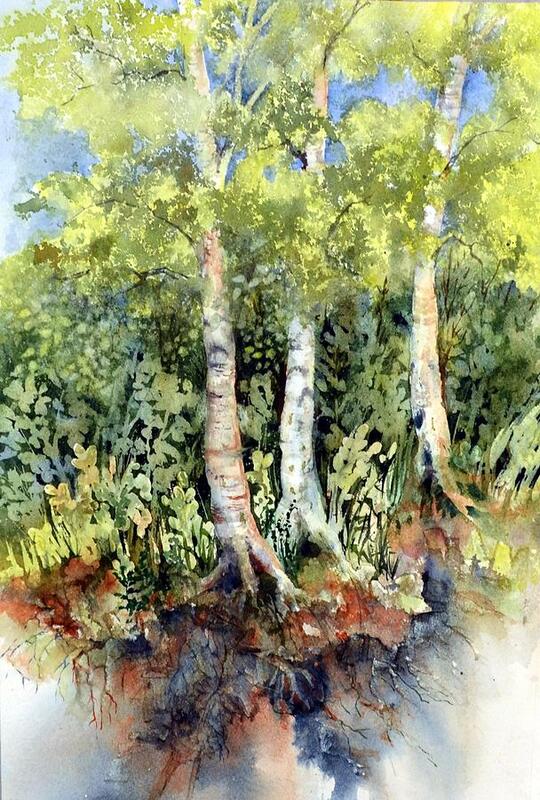 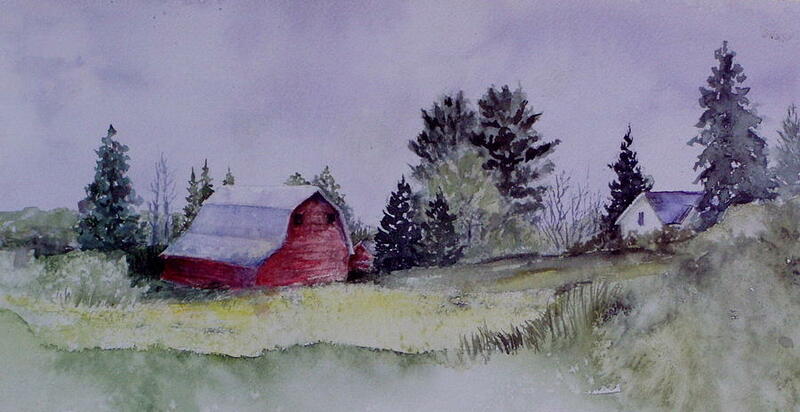 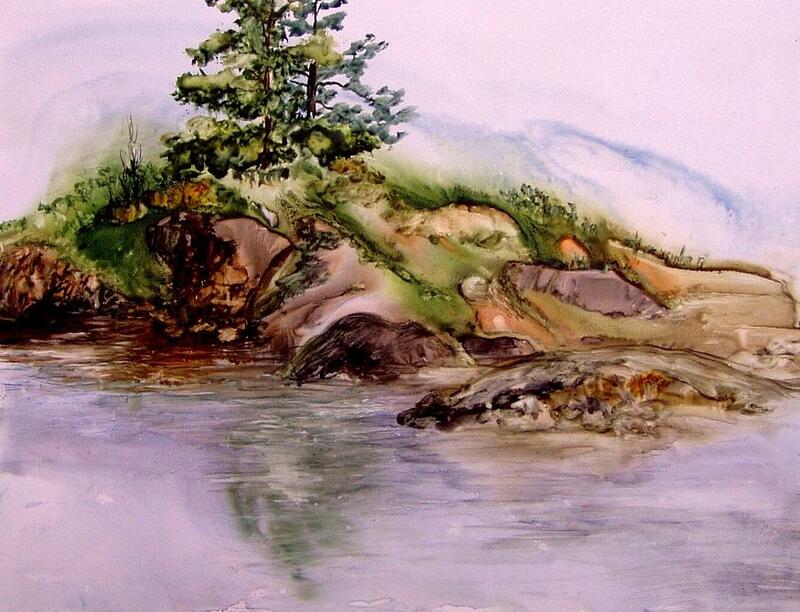 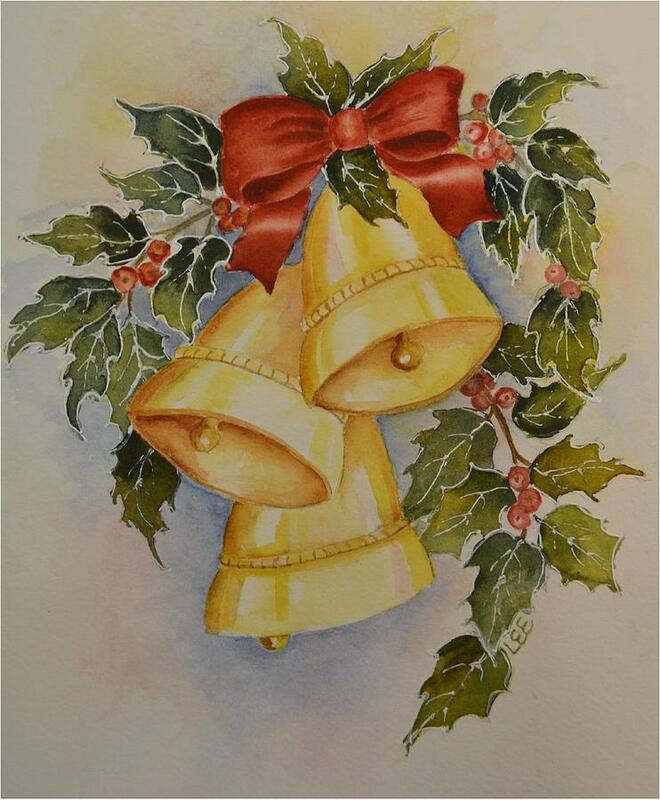 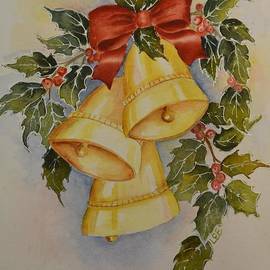 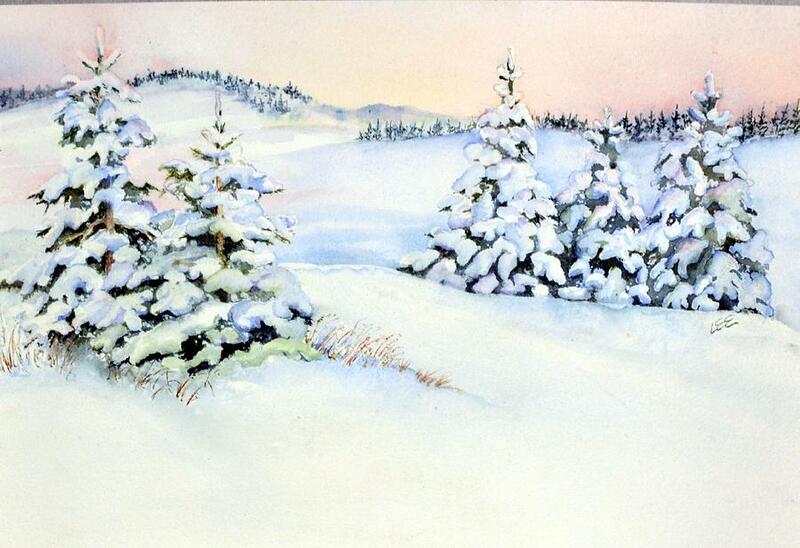 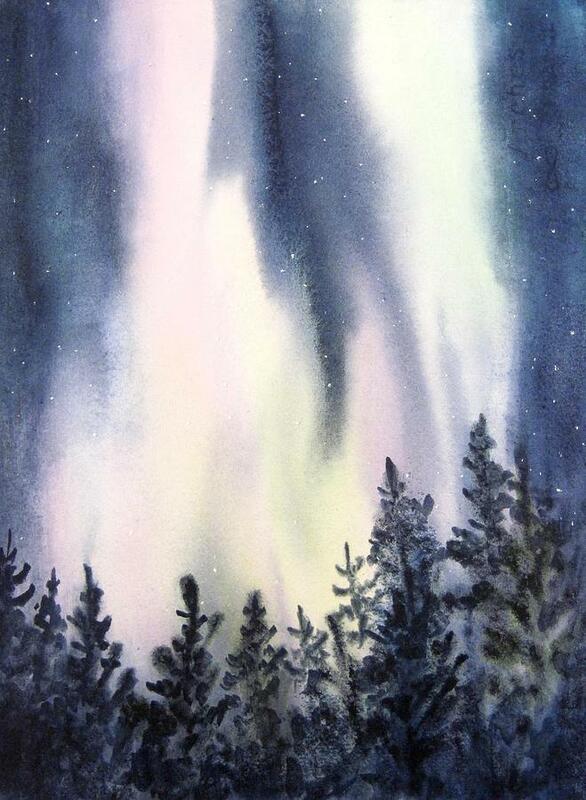 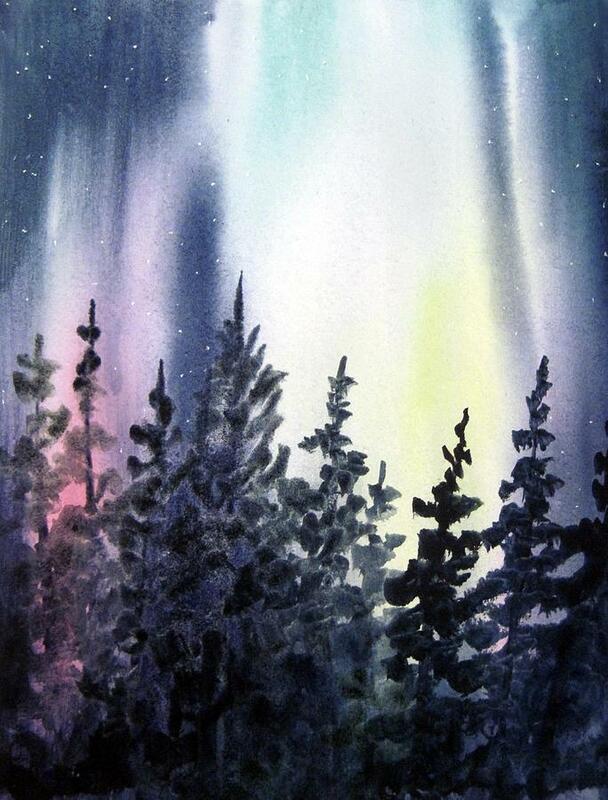 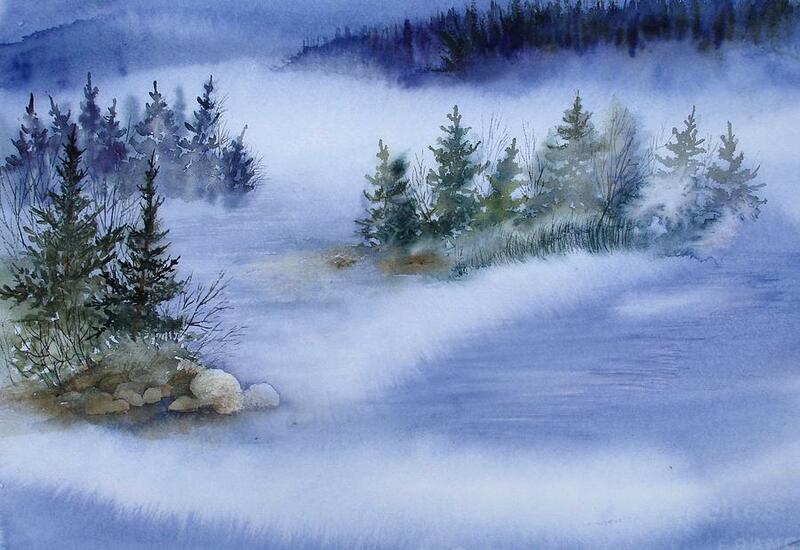 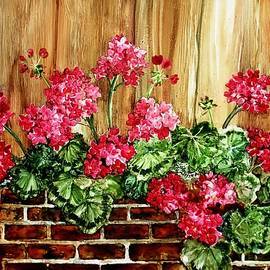 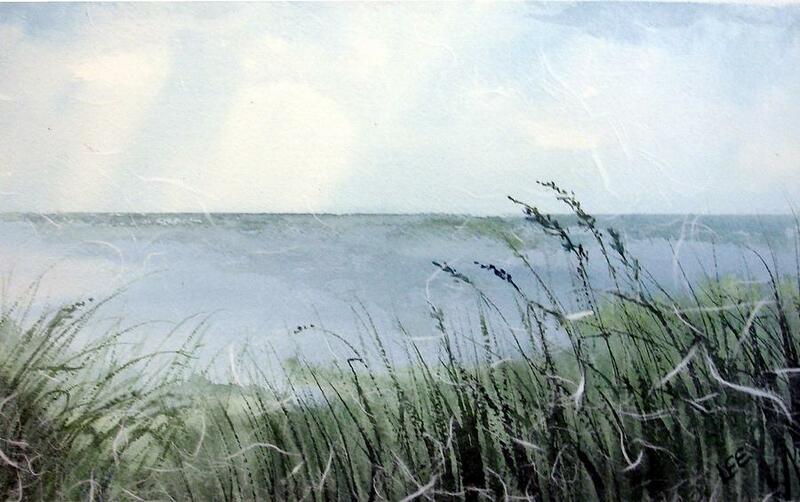 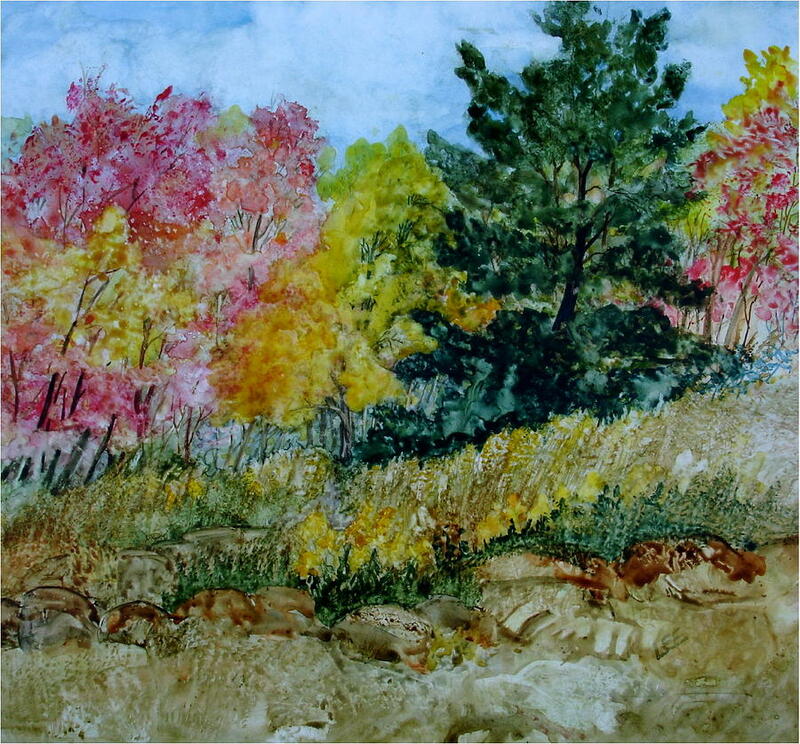 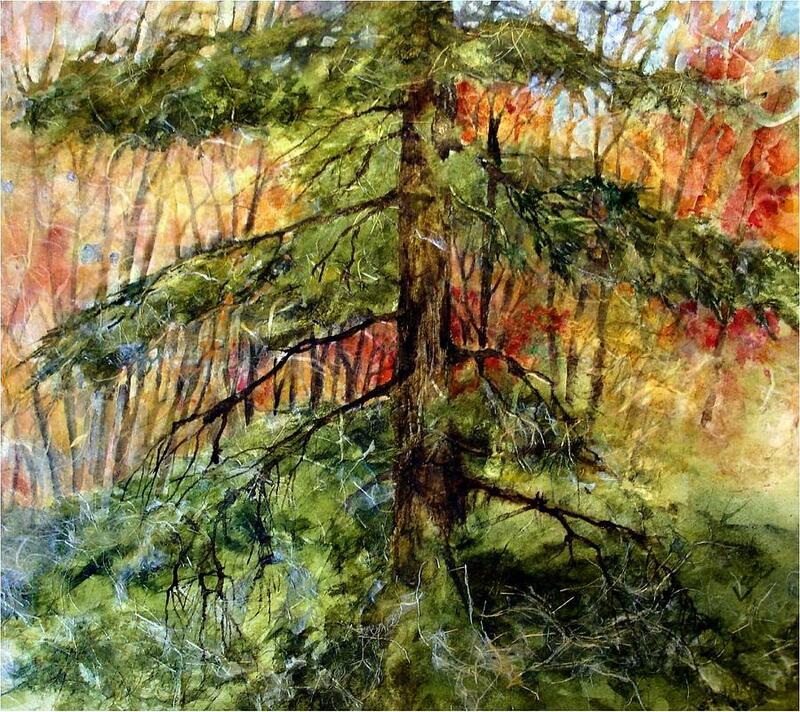 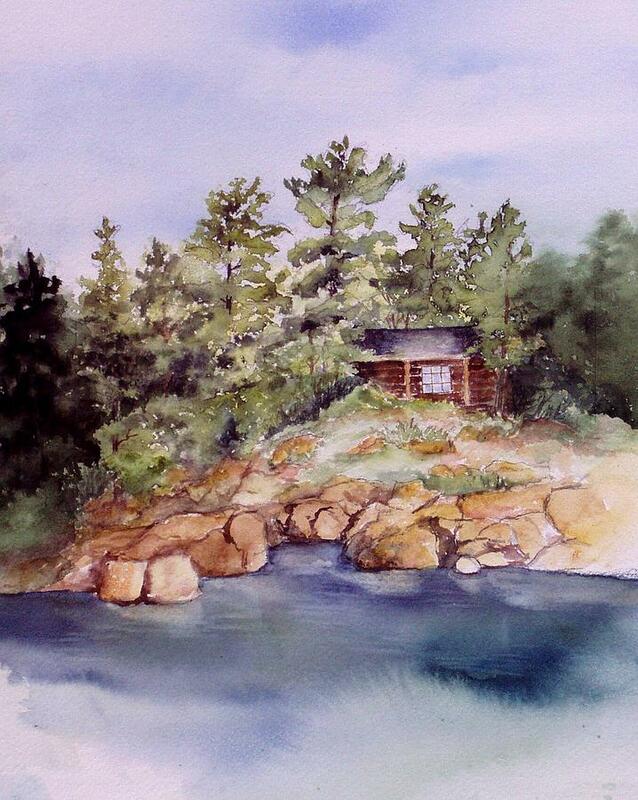 Pam teaches watercolor classes and workshops. 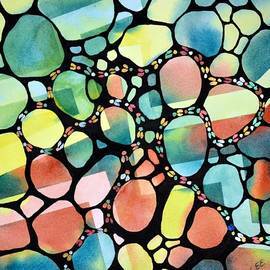 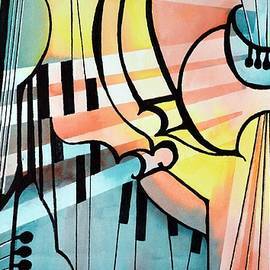 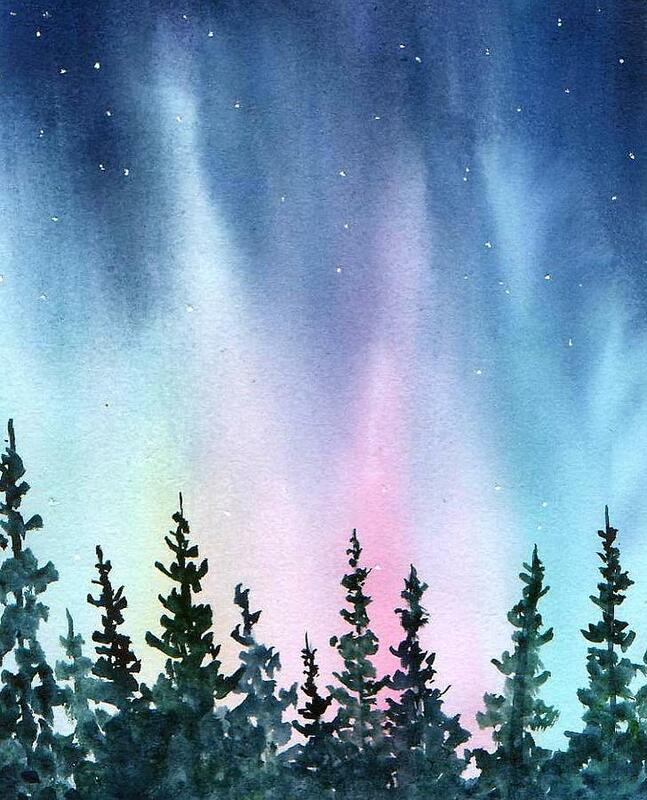 "I am an experimental watercolor painter!! 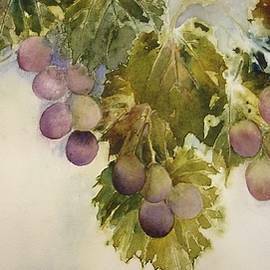 From painting abstracts to painting detailed florals, I find challenges that inspire me to try new techniques, new painting surfaces and new methods to achieve paintings that I hope will touch viewers and give them some measure of pleasure."